The mission of the Child & Family Services Clinic is to provide affordable, quality mental health care to the children, adolescents, and families of Northeast Kansas, including Lawrence, Eudora, Baldwin, Topeka, and the Kansas City Metro area. We are the primary training clinic for graduate students in the Clinical Child Psychology Doctoral program at the University of Kansas. 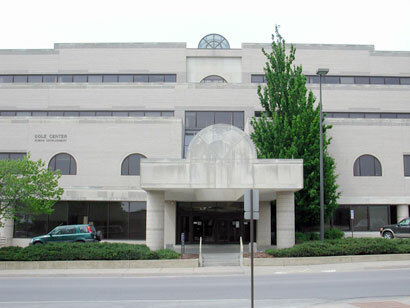 The KU Child and Family Services Clinic is the beneficiary of the Lillian Jacobey Baur Fund. This endowed account, which honors its name bearer contributions to the education and welfare of children and youths, provides funds for the development and improvement of the Clinic. Please follow this link for more information about Lillian Jacobey Baur.